Before getting into this article, let me clarify. Missing OTA’s is ‘okay’, as players aren’t required to participate. Despite that fact, it’s important for players develop chemistry with their coaches, especially when there’s a staff change. 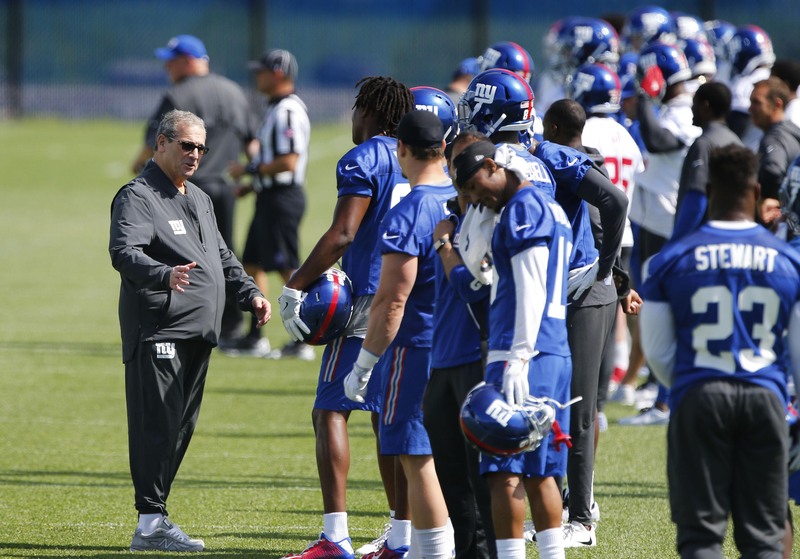 The New York Giants have finished up OTA No.7 on Monday, and several players were missing, let’s take a look at who didn’t show. Odell Beckham Jr. was present for the first session of OTAs, as his commitment to the team was on full-display. Since then, he has decided to skip the ‘voluntary’ workouts, which again, is absolutely justified, but he did miss some essential time learning the new offense and getting on the same page with the coaches. In addition to Beckham, defensive tackle Damon Harrison also missed practice, but was in contact with head coach Pat Shurmur as to why he wasn’t present. According to Shurmur, it was a personal matter and was excused. Head coach Pat Shurmur said he is “absolutely” expecting both players to attend the mandatory mini-camp next week. Of course, the mandatory mini-camp is just that… Mandatory. Both players should be in attendance and will get the opportunity to learn the offense and prepare for the season. Landon Collins finally practiced in a full capacity on Monday, finally shedding the red non-contact jersey. His return from a broken forearm was heavily anticipated, and getting him back into the defense where he can learn James Bettcher’s scheme will put the Giants in a much better position as we move forward through the offseason.